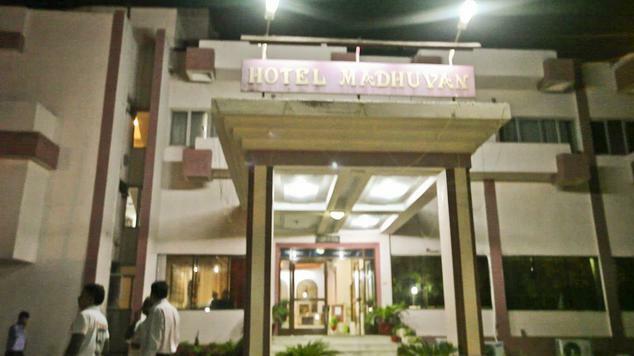 Situated on the Delhi – Agra highway, Hotel Madhuvan is one of the best three star hotels in the city. 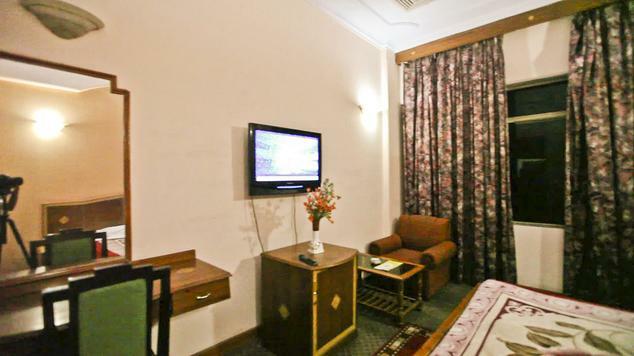 The hotel is 172 km from the Delhi International Airport while the Mathura Junction Railway Station is just 4 km away. The bus station is also at a mere distance of 1 km from the hotel’s location. 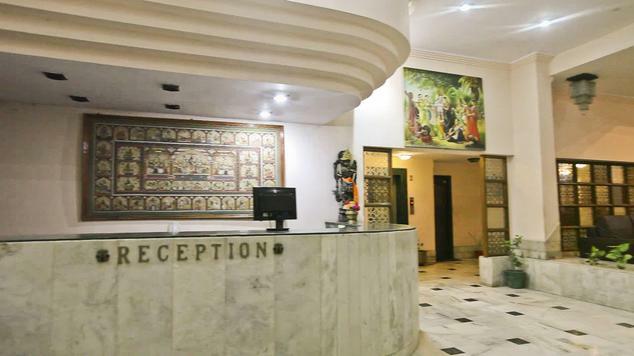 The hotel offers various services and facilities for its corporate guests as well as tourists to provide a convenient and enjoyable stay. 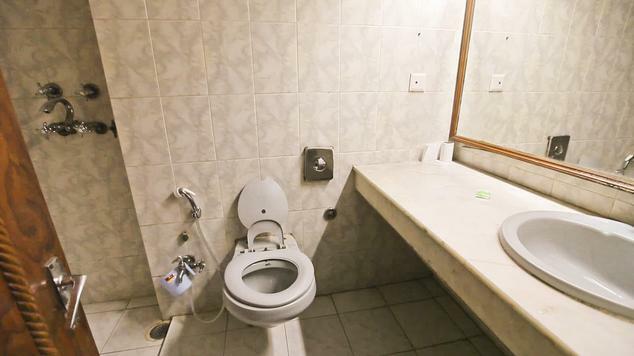 The amenities include well equipped conference hall, doctor on call, car parking, laundry services, safety deposit lockers, currency exchange, car hire (surcharge) and courtesy car. 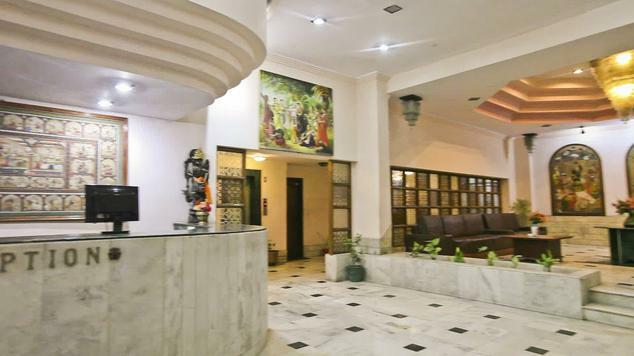 The banquet hall – Utsav – is ideal for holding weddings, receptions, parties, get-togethers and events. The travel desk organizes tours and sightseeing trips in and around the city for the guests. 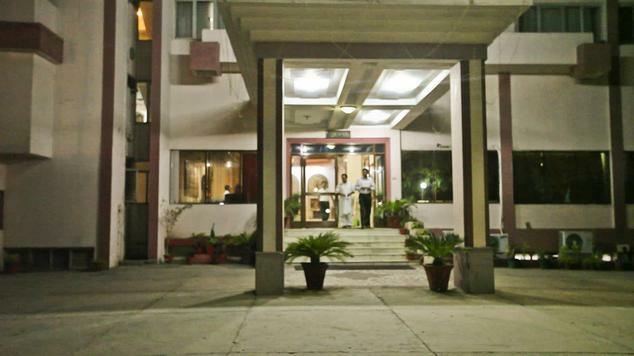 Other recreational facilities include beauty parlor, shopping center, gift shop and lush green gardens. Guests can work out in the hotel’s health club or just soak in the cool water of the outdoor swimming pool, Sarowar, to relax and unwind. 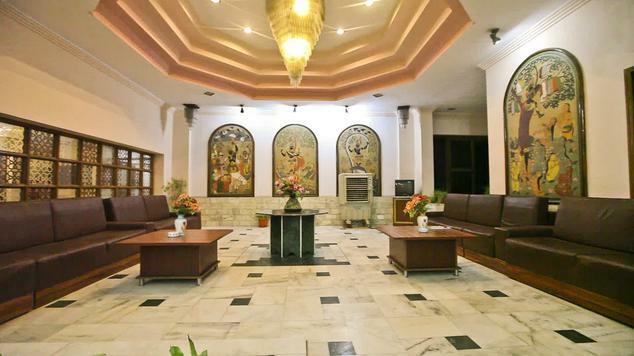 While staying here, visit and explore the land of Krishna and places like Shri Krishna Janam Bhoomi, Shri Dwarkadheesh Temple, Rangeshwar Mahadev Temple, Kusum Sarovar and Vishram Ghat. 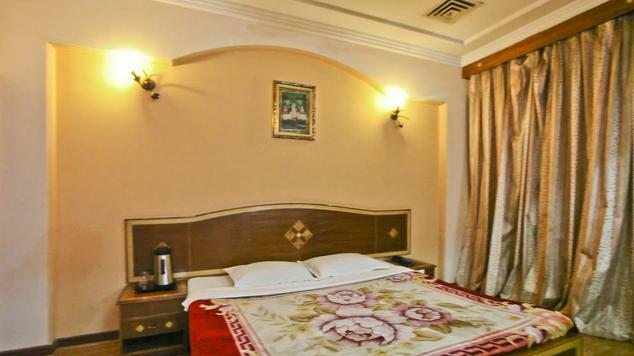 The deluxe rooms have beautiful interiors and are tastefully furnished with state-of-the-art amenities ensuring a comfortable stay. 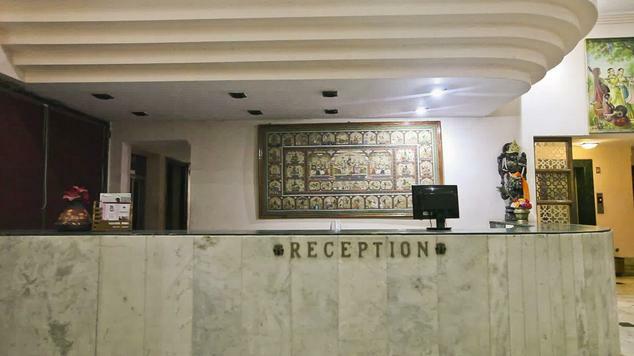 The rooms feature amenities such as air conditioning, climate control, satellite television, direct dial telephone facility, channel music, internet access (surcharge) and round the clock room service. 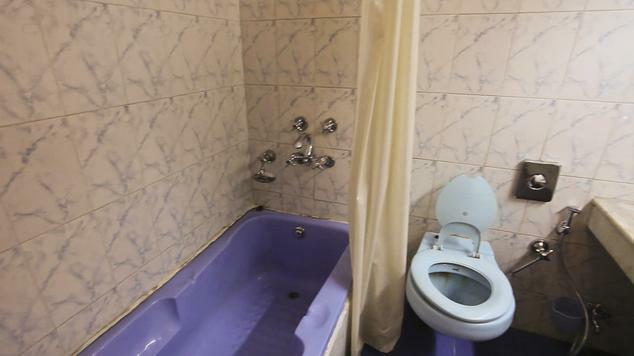 The private baths are well equipped with shower, bath accessories and a regular supply of hot and cold water. 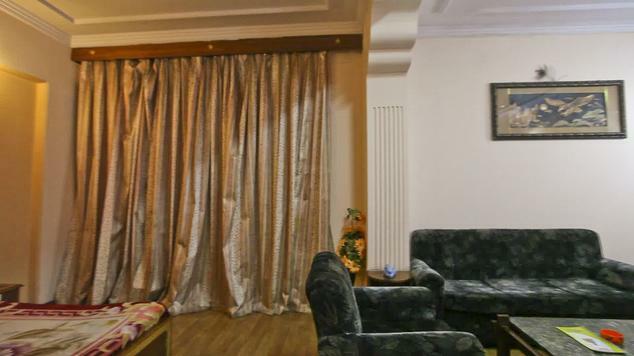 The suites are luxurious and have elegant furnishings. 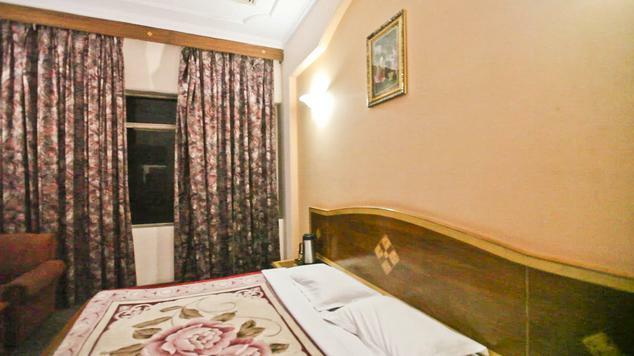 The suites have wall to wall carpeting and are adorned with gorgeous fabrics and soothing hues. 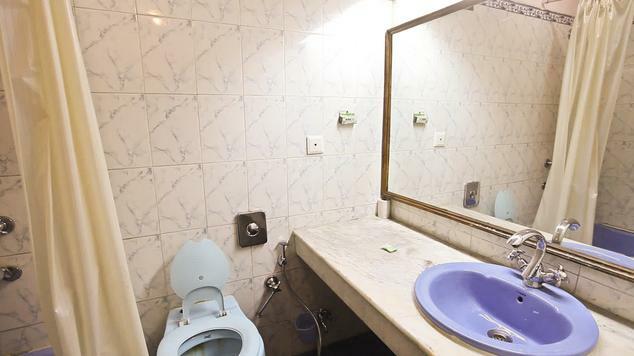 The amenities offered in the suites include air conditioning, direct dial facility on phone, internet connectivity (surcharge), climate control, cable television, channel music and private baths that are well appointed with shower, running hot and cold water and complimentary bath essentials. Round the clock room service is provided. 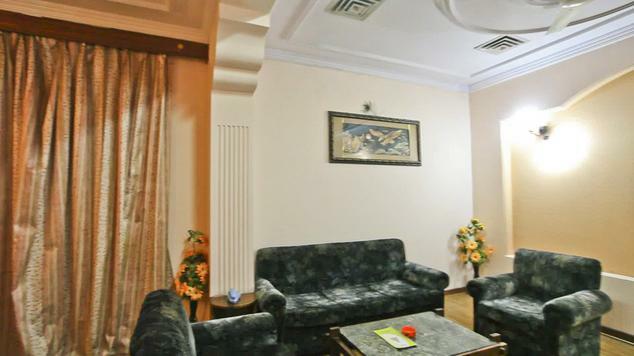 The suites also feature a separate sitting area furnished with a stylish sofa unit. 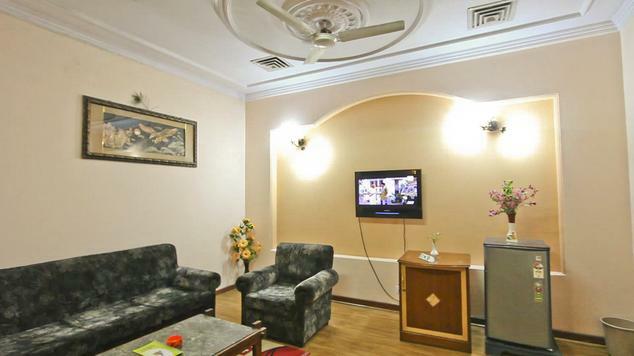 The onsite restaurant serves a variety of palatable cuisines including Indian, Chinese and Continental fare. The food is exquisitely prepared with traditional ingredients. The place has a great ambience and is perfect for family dinners. Live music in the background adds to the whole fine dining experience. Madhushala is the hotel’s in house bar that features some of the finest selections of wines, spirits, whiskeys, beers and liqueur. Guests can lay back and chill out in the company of friends savoring exotic cocktails and drinks. Snacks and light meals to accompany the drinks are also served. The hotel’s pastry shop serves scrumptious pastries, cakes, cookies, ruffles and desserts that are difficult to resist. This is heaven for those with a sweet tooth. This al fresco dining option is great for small parties and get-togethers. You can have barbeques or private lunch / dinners by the poolside which makes for a fantastic venue.